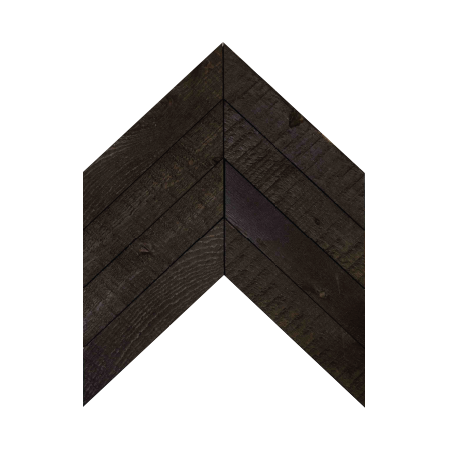 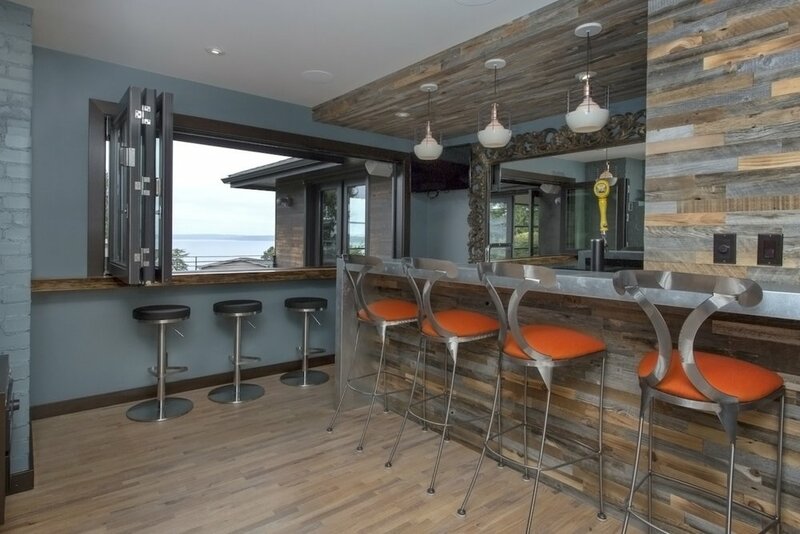 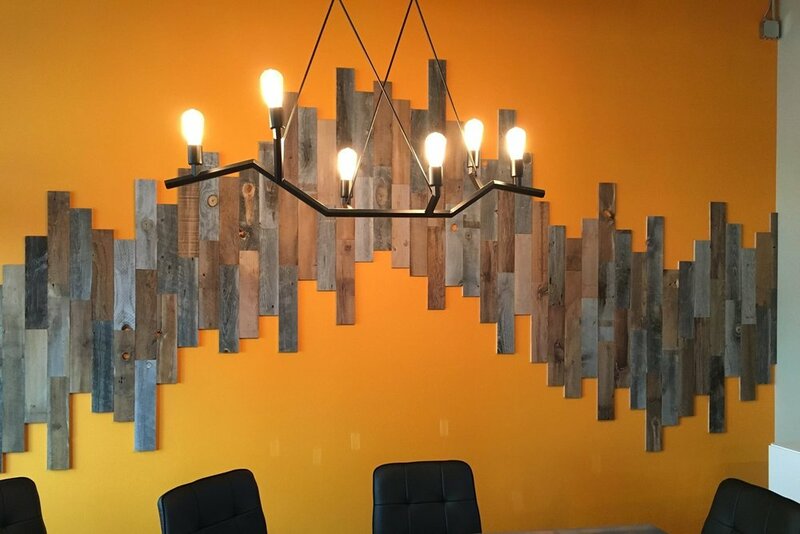 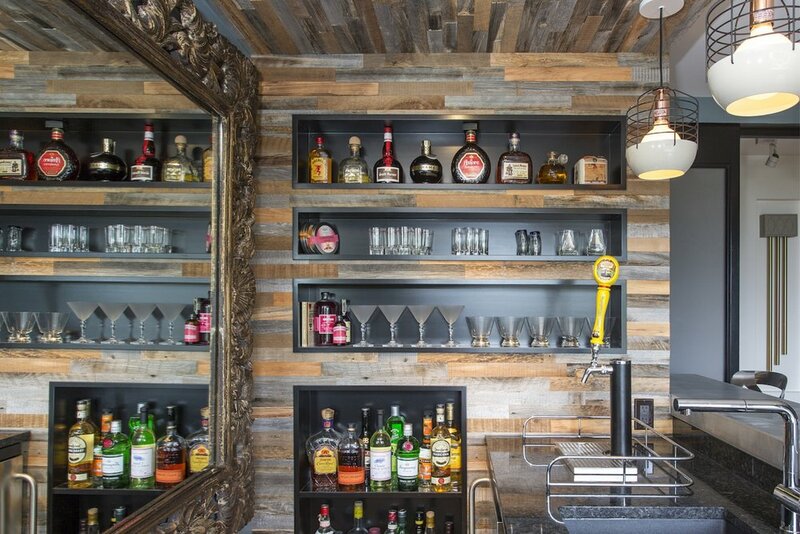 Everitt & Schilling is a family owned and operated business out of Colorado that takes reclaimed and recycled wood design to a whole other level. 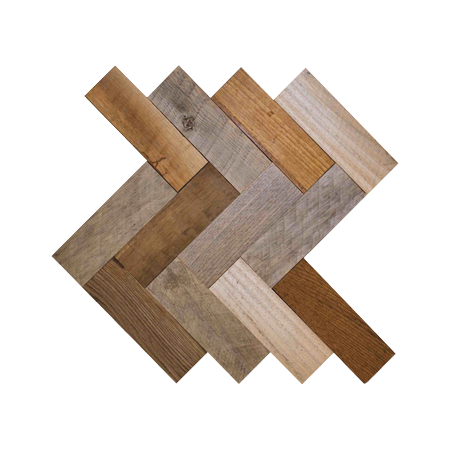 Each tile has been carefully crafted to bring an element of design to your home or commercial space like no other. 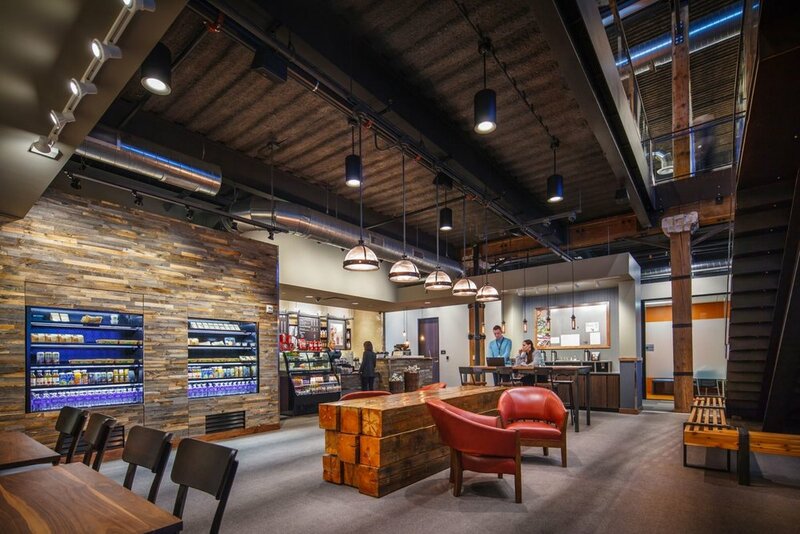 We are very pleased to present E&S Tile's portfolio to the Canadian design market. 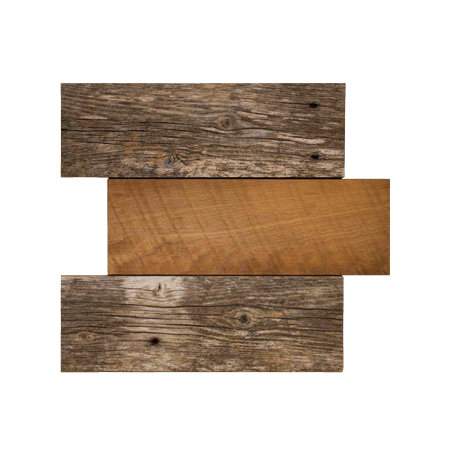 Made from historic barnwood from the Western United States, this series of handmade tiles adds depth, beauty and character to any room while distinguishing itself in its authenticity. 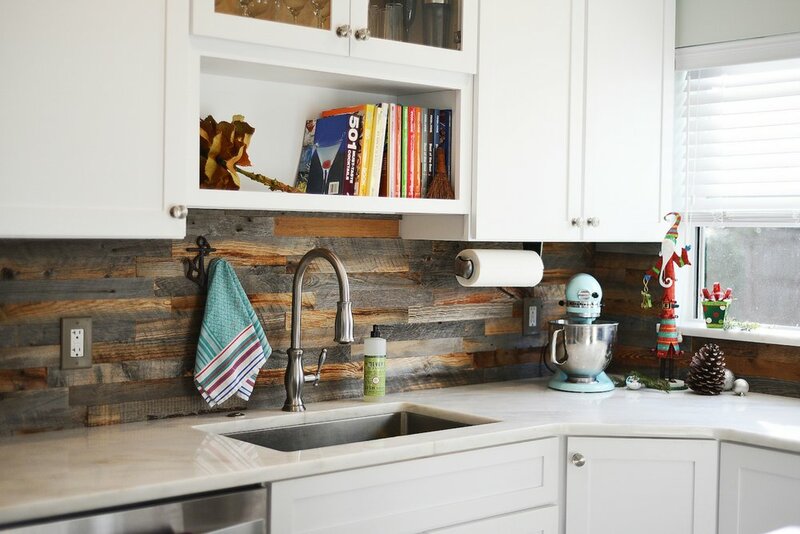 Each tile is handcrafted and can be installed as wall treatments, backsplashes or artwork. 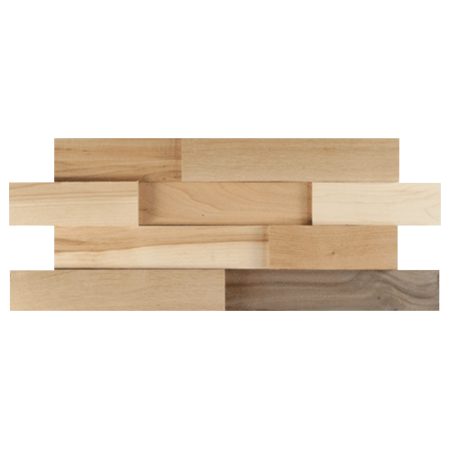 Everitt & Schilling’s re-cycled hardwood tile is a stunning modern twist on a timeless material. 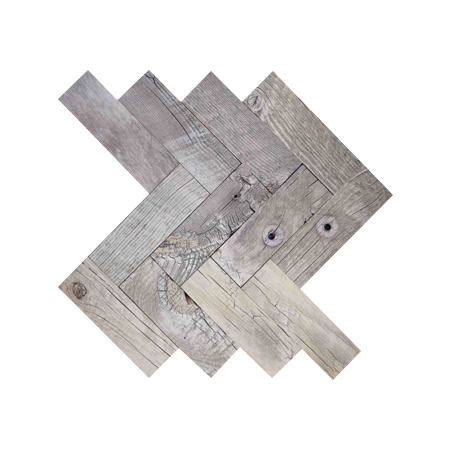 Rescued from a wasteful end, these recycled hardwood tiles have been cut and shaped into elegant designs. 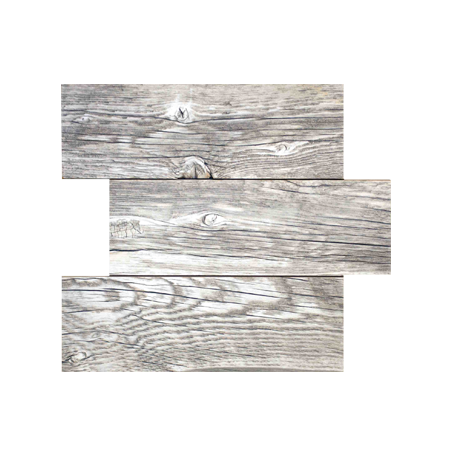 The alternating depths and wood species create a beautiful texture for any design.